FYI: Time to get organized and plant your fall veggies now! Cucumbers and tomatoes are beginning to ripen in our gardens, but believe it or not, it's time to plant many of our favorite vegetables now for a second harvest. 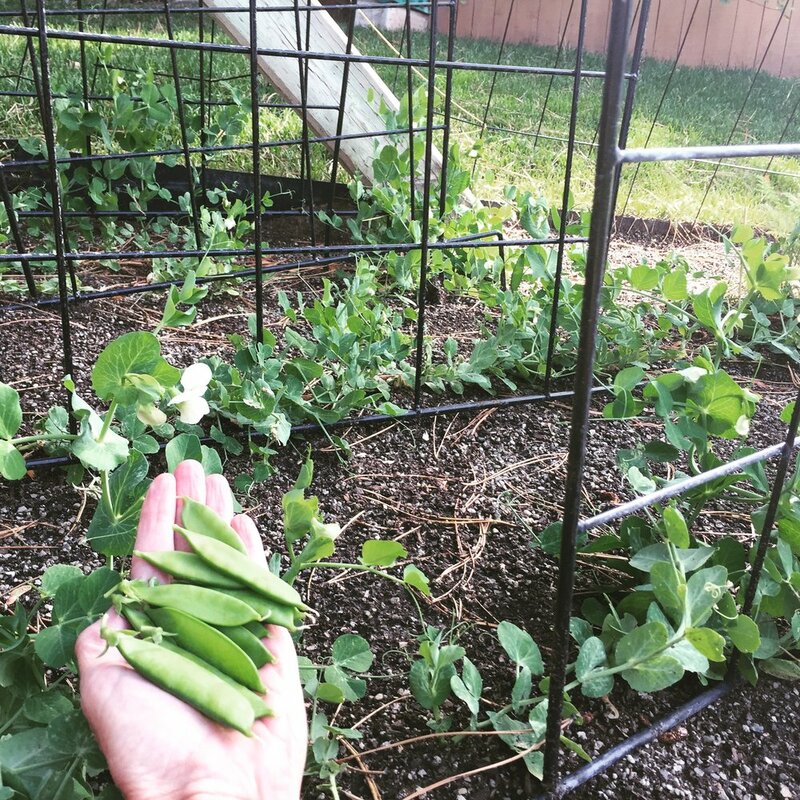 According to the Utah State University Horticulture Department peas, beets, carrots, lettuce, cabbage, kale, spinach and turnips can be planted in late July and early August for fall feasting. So...clear a spot in your garden or grab an empty pot and plant those beloved cool weather seeds NOW!